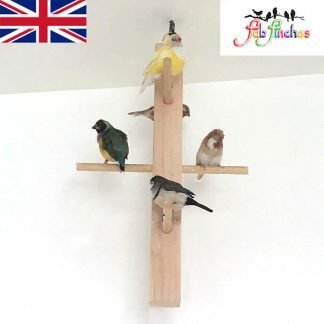 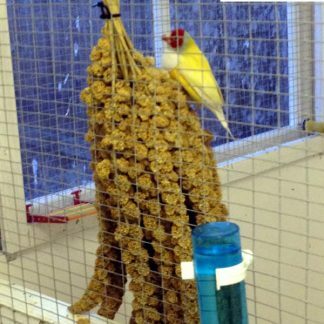 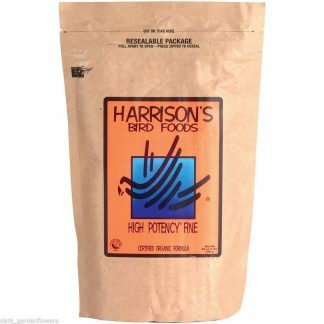 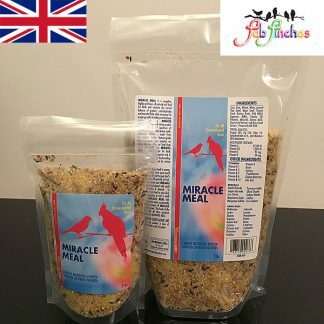 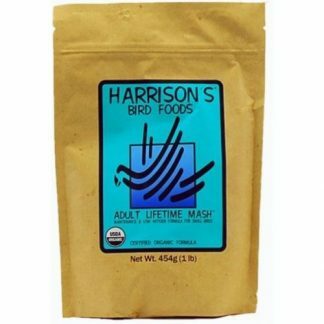 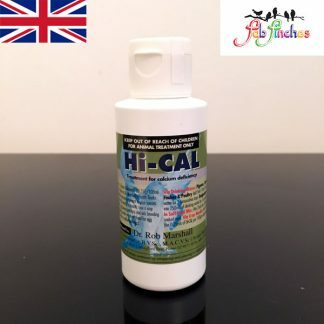 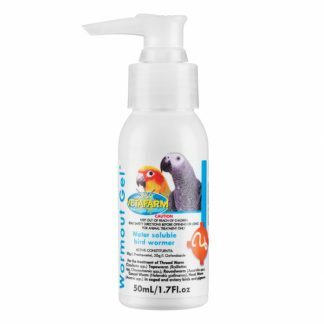 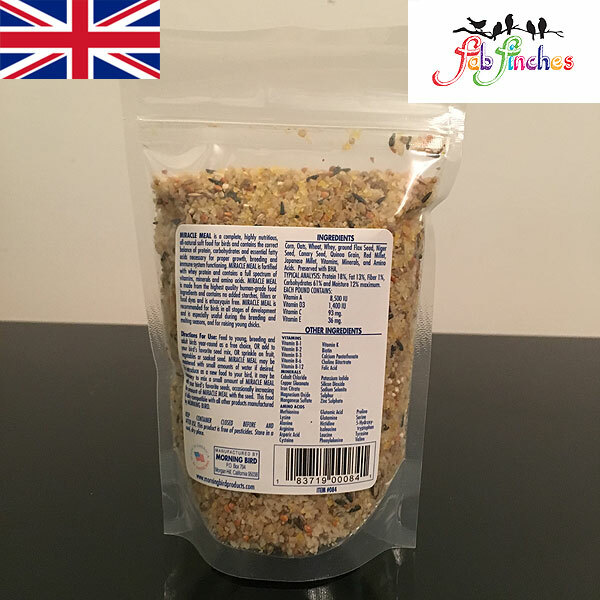 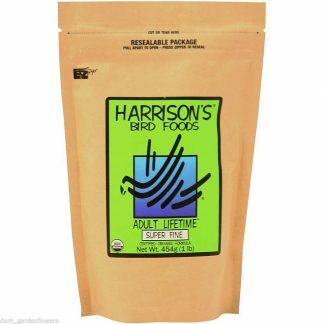 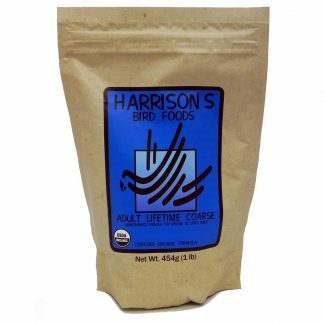 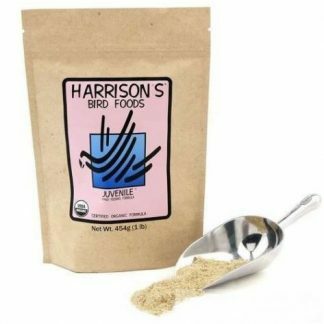 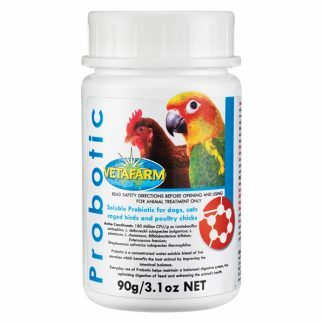 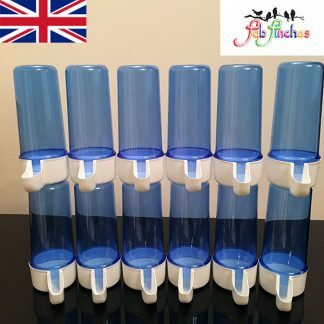 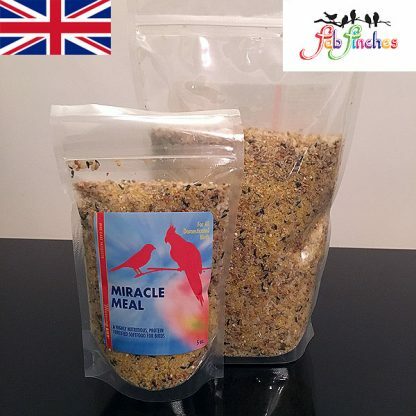 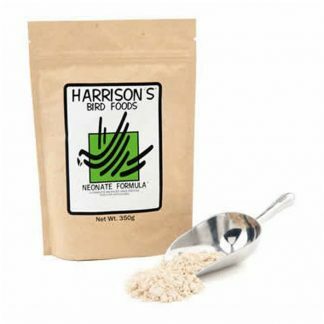 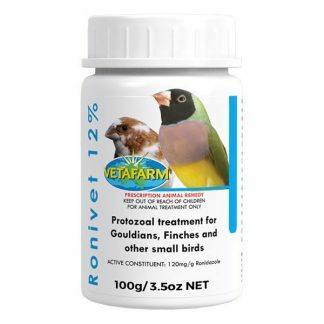 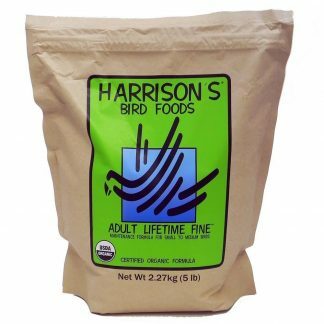 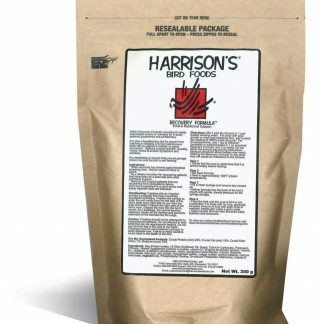 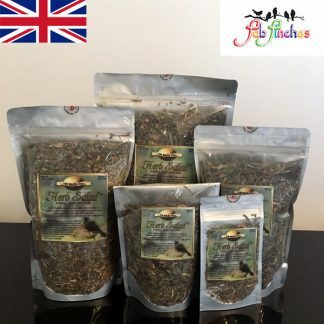 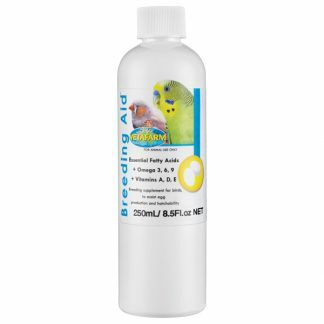 Miracle Meal is a complete, highly nutritious, all-natural soft food for birds and contains the correct balance of protein, carbohydrates and essential fatty acids necessary for proper growth, breeding and immune system functioning. 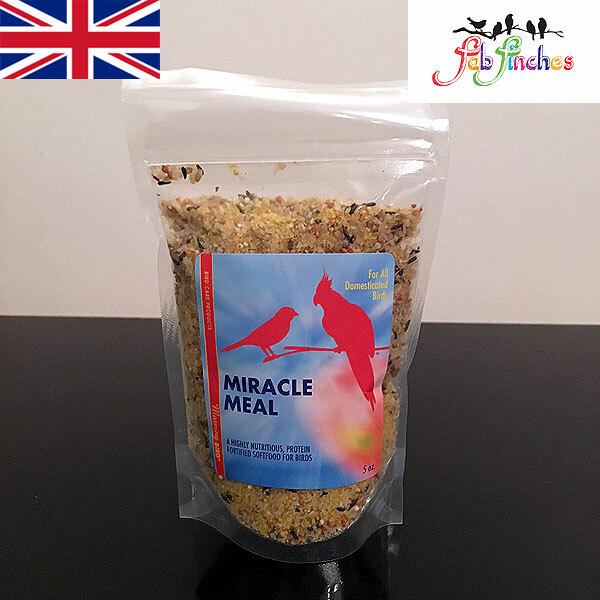 Miracle Meal is fortified with lactose-free whey protein and contains a full spectrum of vitamins, minerals and amino acids. Miracle Meal contains the correct balance of protein, carbohydrates and essential fatty acids necessary for proper growth, breeding and immune system functioning. Miracle Meal is fortified with lactose-free whey protein and contains a full spectrum of vitamins, minerals and amino acids. 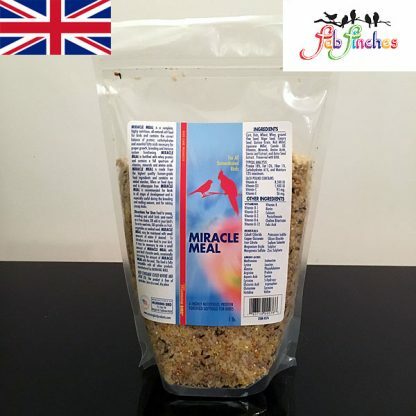 Miracle Meal is made from the highest quality human-grade food ingredients and contains no added starches, fillers or food dyes and is ethoxyquin free. 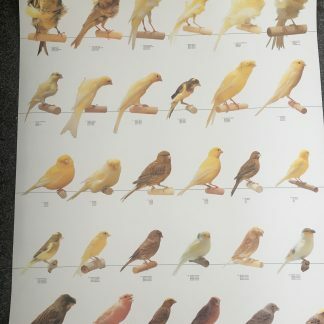 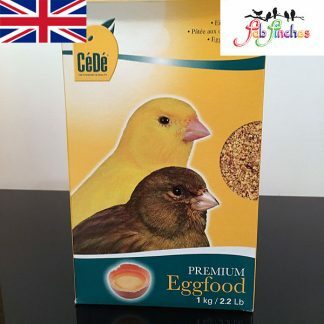 and for raising young chicks. 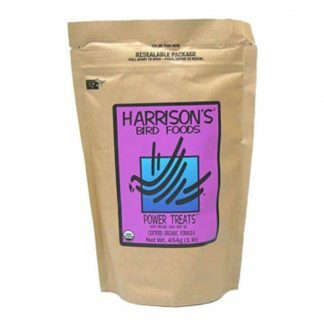 OR add to your bird’s favorite seed mix, OR sprinkle on fruit, vegetables or soaked seed. 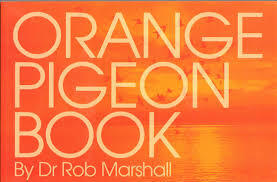 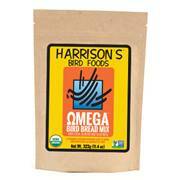 Morning Birds Miracle Meal may be moistened with small amounts of water if desired. 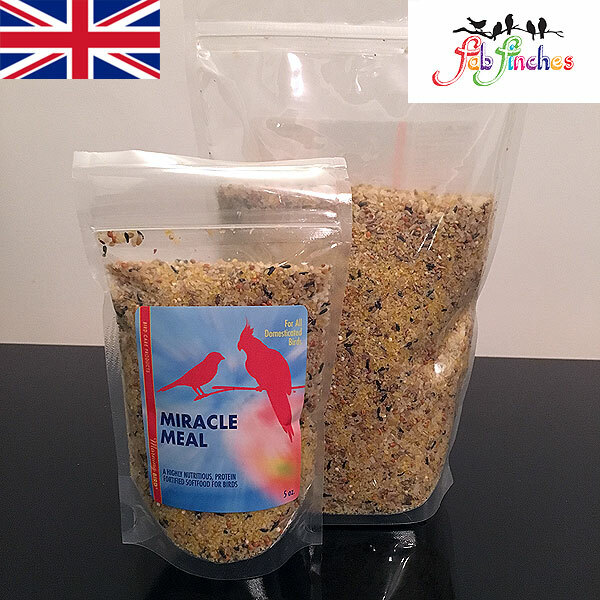 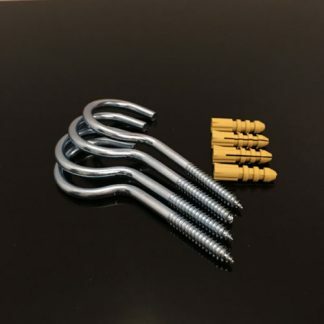 occasionally increasing the amount of Miracle Meal with the seed. 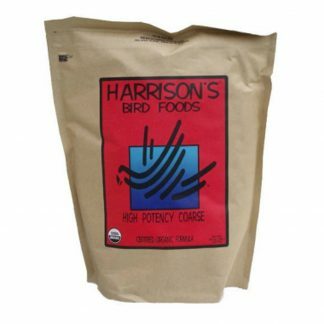 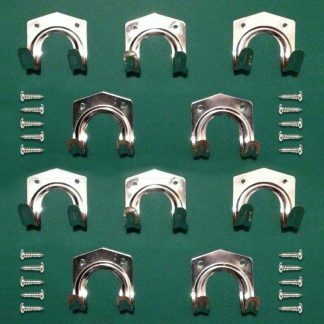 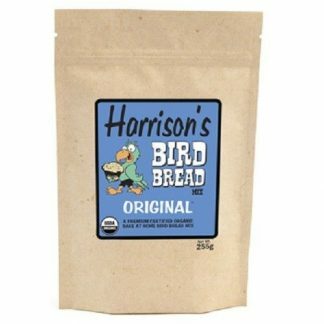 This food is fully compatible with all other products manufactured by Morning Bird. 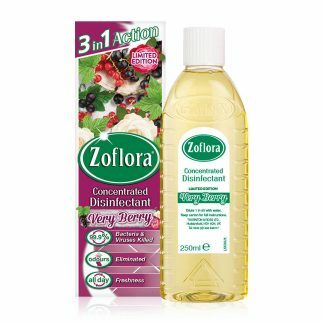 Miracle Meal is lightly misted with canola oil, so it is slightly tacky. 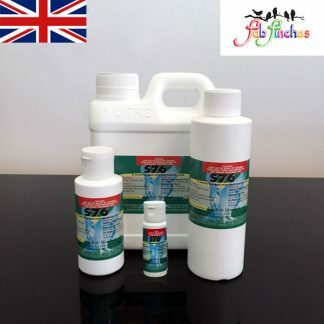 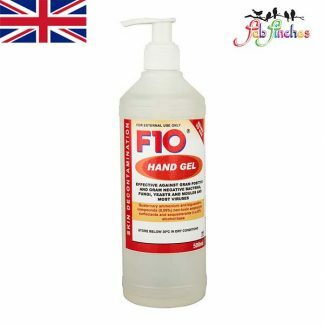 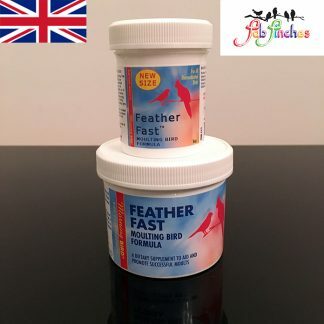 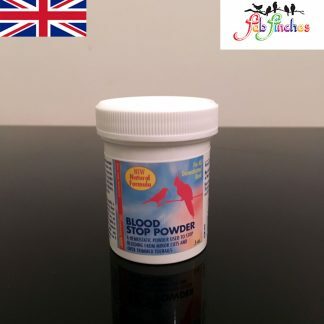 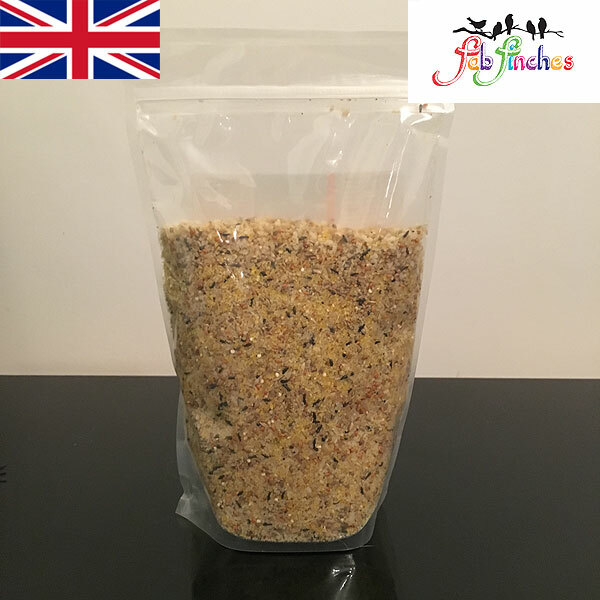 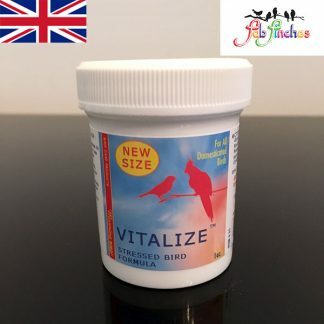 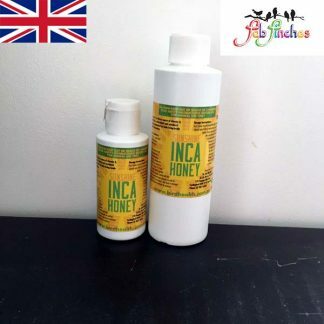 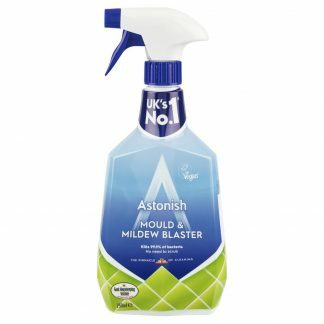 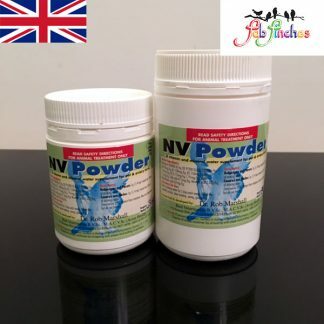 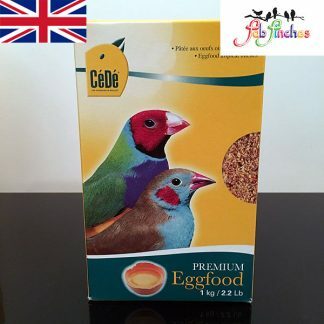 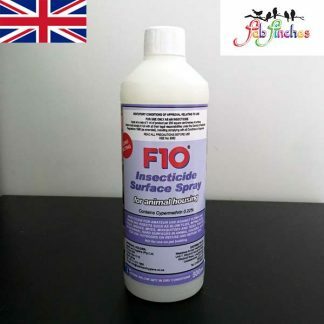 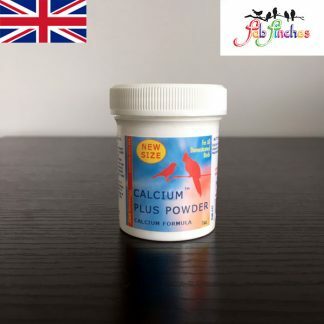 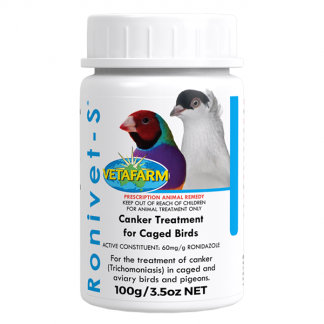 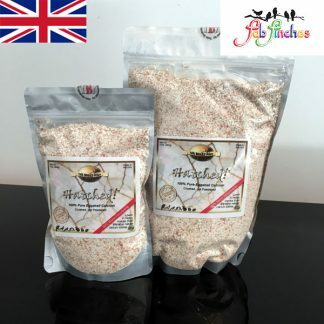 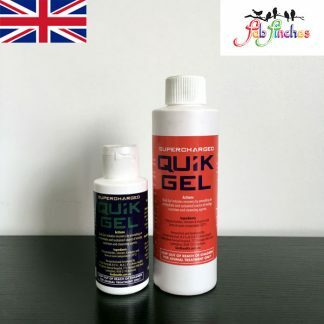 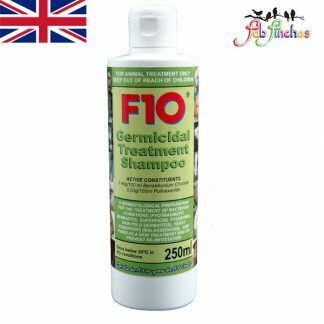 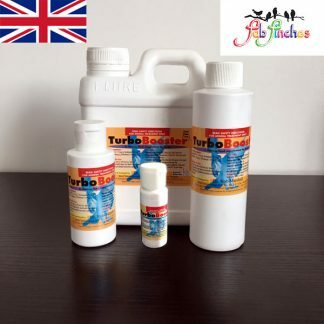 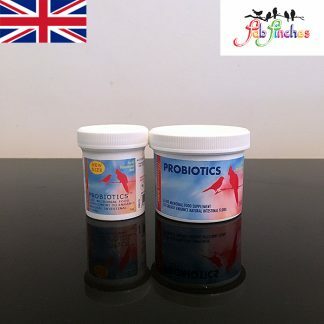 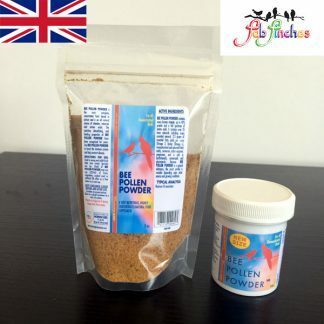 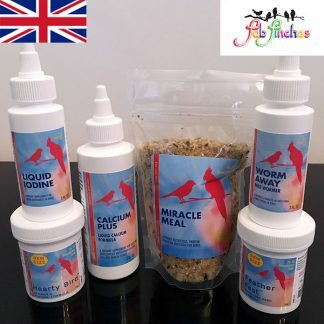 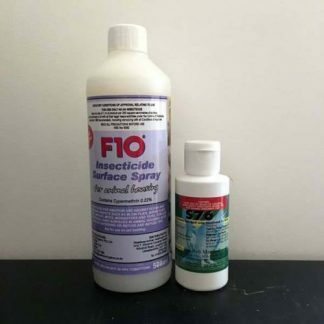 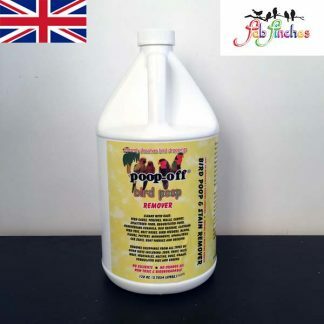 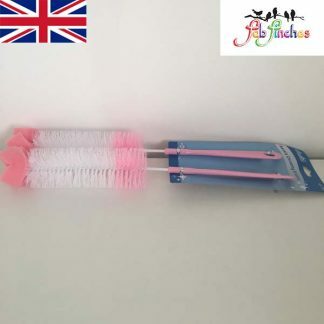 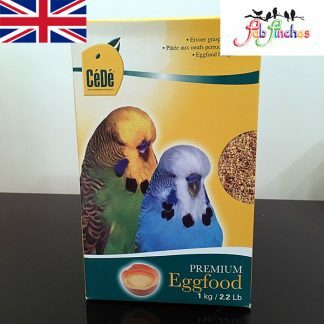 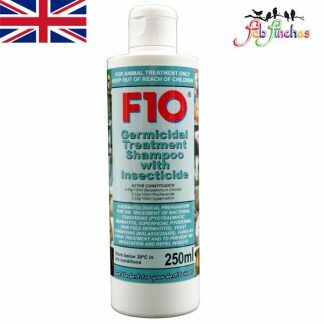 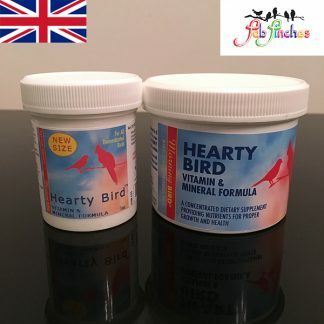 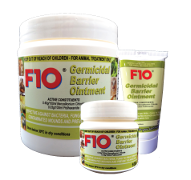 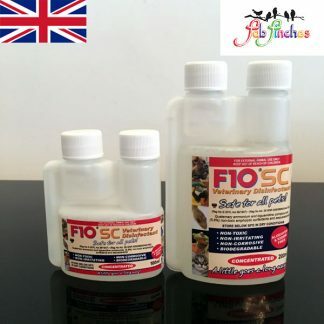 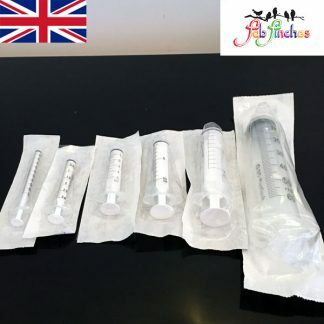 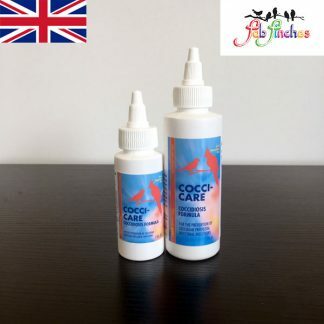 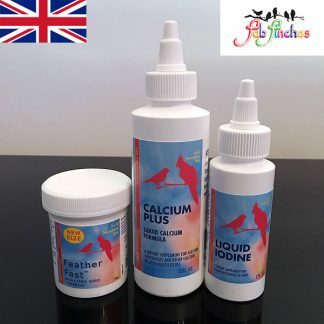 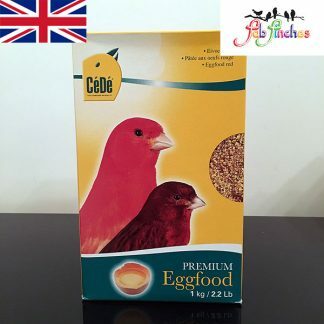 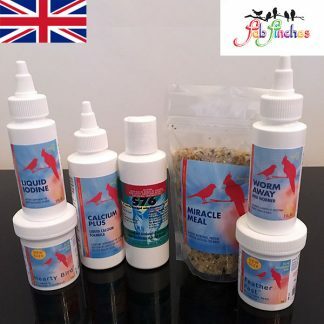 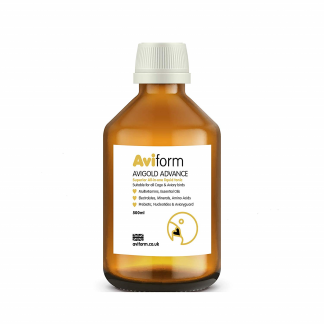 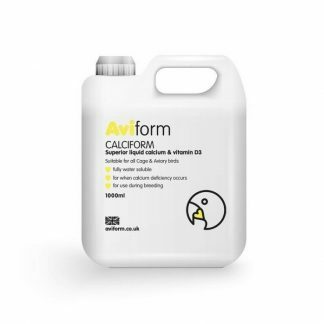 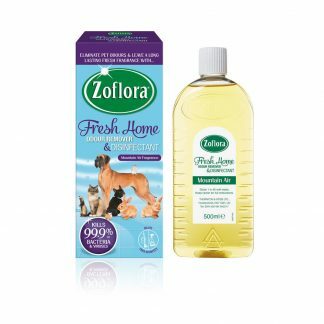 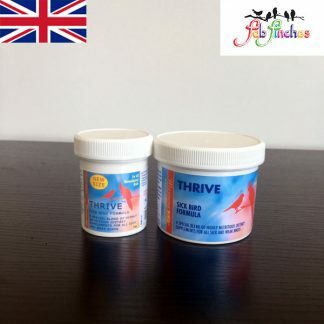 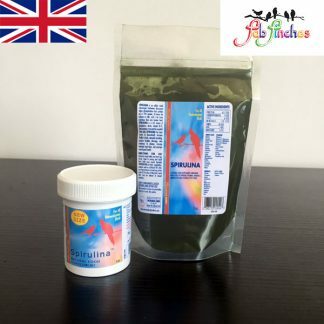 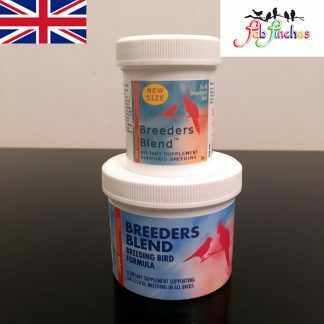 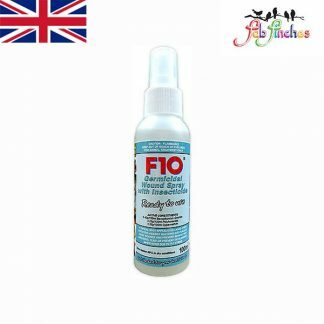 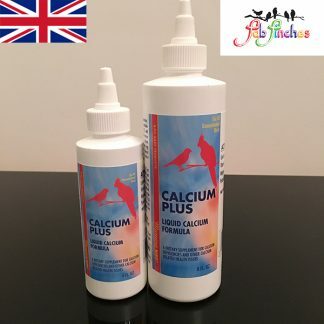 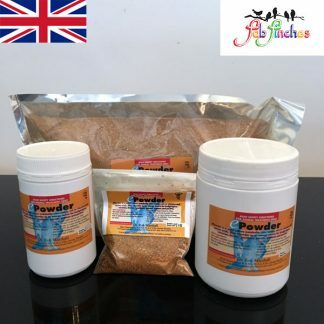 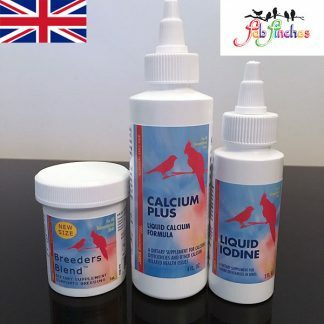 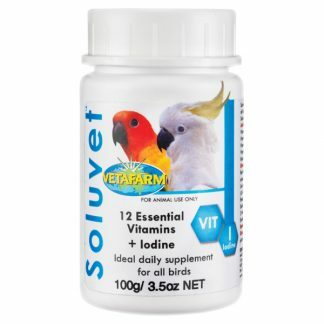 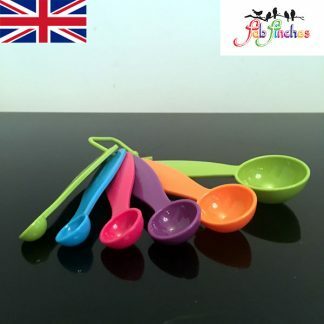 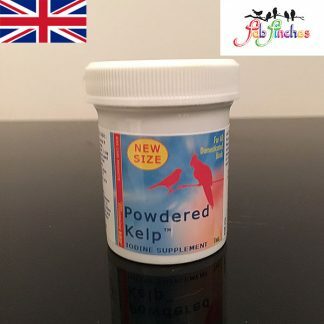 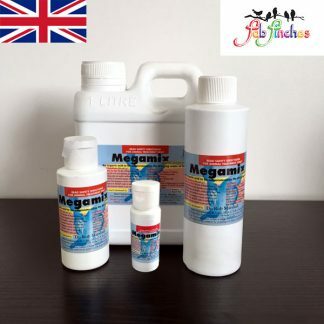 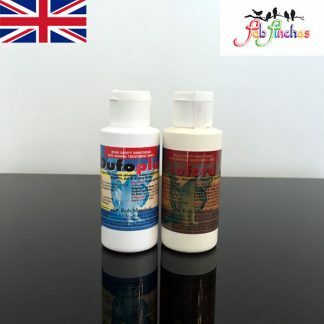 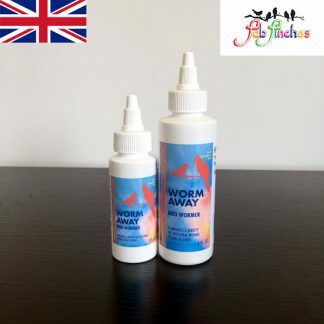 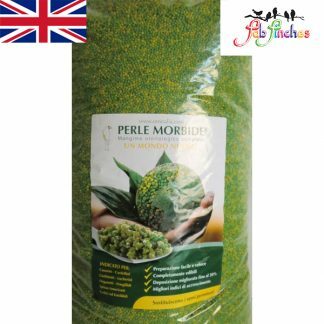 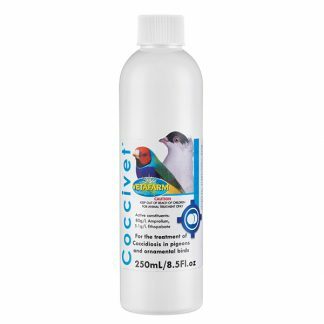 You can therefore use Miracle Meal as the transport agent for both Breeders Blend and Feather Fast by lightly sprinkling either of these products onto the Miracle Meal during the appropriate season.